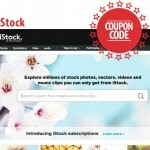 Out of hundreds of stock photo websites, there are 5 that you should definitely check out. They offer not only high quality images, but also very affordable prices. The cost of their Extended License images are reasonable as well. Of course, one has an edge over the other. It is up to you which you prefer the most. Stock Photo Secrets. Backed by industry experts, SPS offers both quality and affordability. They have over 5 million premium images in their collection, all of which available with an Extended License. 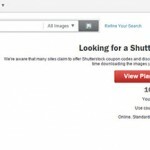 One of the most popular stock photo agencies, Shutterstock boasts the largest stock photo collection in the market. With over 180 million images, vectors and illustrations, you gave a lot of images for commercial use to choose from. 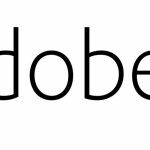 Adobe Stock. 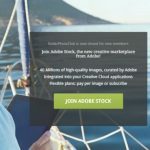 Although fairly new to industry, Adobe Stock has wowed creative professionals with their premium collection of royalty free images for commercial use. 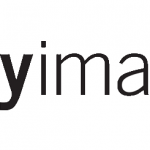 Acquiring Fotolia provided the stock site with 40 million images, plus millions more from their own contributors. 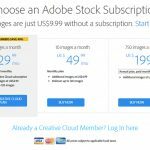 With a wide offer on cheap stock photos, Depositphotos also include option for Extended License on all images, thus licensing images for commercial use. 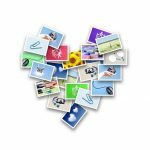 Their image bank consists of 60 million photos, vectors and illustrations ready to download and use commercially. One of the top photo agencies, iStock has an impressively large collection of photos, vectors and illustrations. Their Extended License are available with credits. 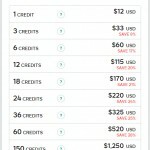 Each bonus right comes as a separate license. 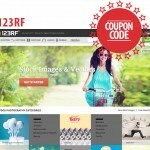 Are you looking for first-rate stock photos for commercial use? 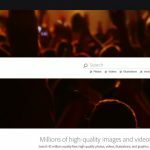 Finding the right stock photo source can be a pain, especially if you are new to the industry. There are hundreds of websites to choose from and they all seem to offer the same images. In this case, you should work within your creative needs and budget. 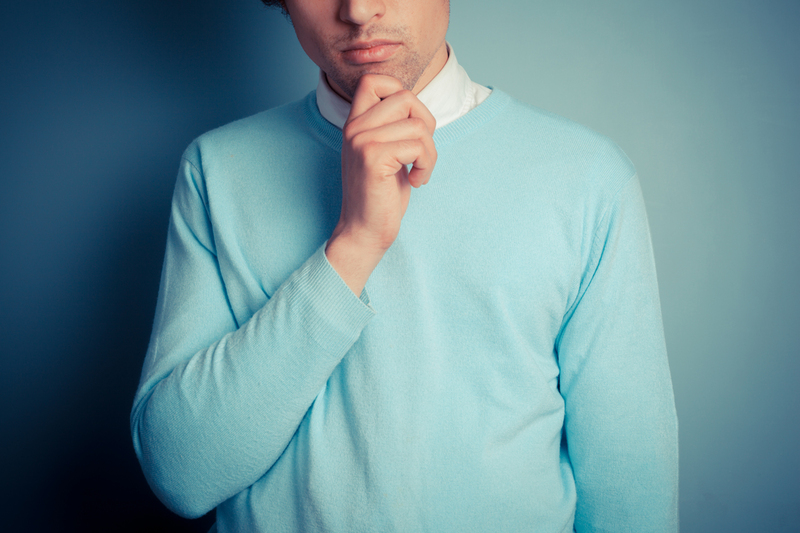 Consider these two factors and you will find the right stock photo agency for you.